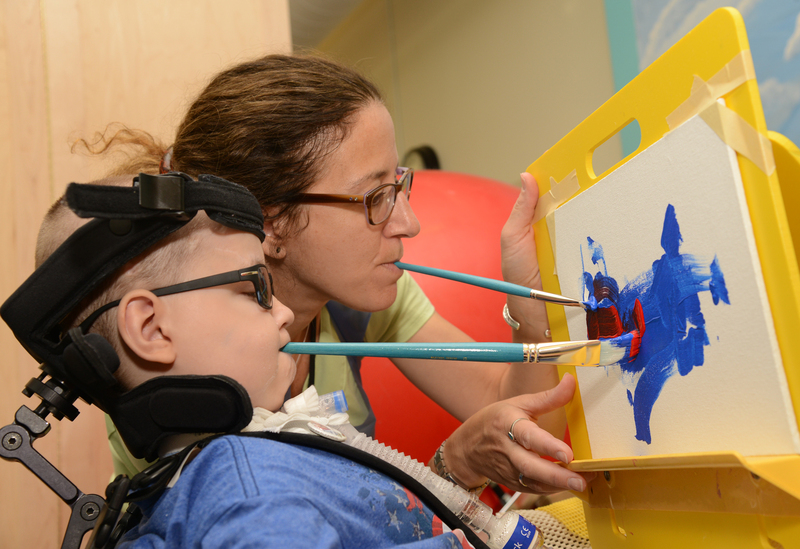 CBCA’s Arts + Healthcare Forum will focus on the impact of the arts on the holistic patient experience. Our expert local speakers will explore many facets of this dynamic intersection, from the importance of fostering a healing physical space to actually using the arts as method of treatment. 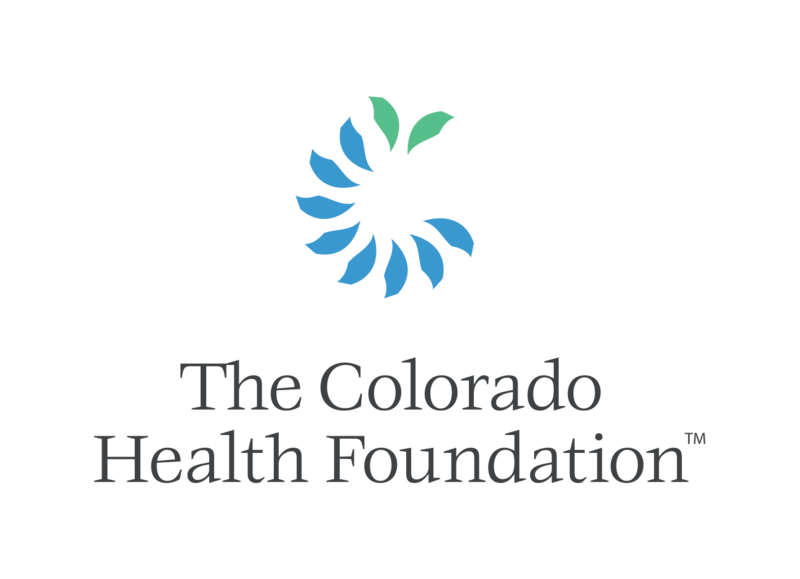 Kaiser Permanente Colorado’s Arts Integrated Resources (AIR) will open and close the forum with a dynamic interactive activity. CBCA’s new Arts + Industry Forum Series offers engaging discovery sessions that bring together experts and stakeholders from a variety of arts and business sectors. By fostering a community dialogue, these forums highlight timely issues, inspire action and raises awareness on how arts interact and influence specific industries. 2019 Arts + Industry Forums include Arts + Healthcare, Arts + Outdoor Recreation, Arts + Finance and Arts + Energy.